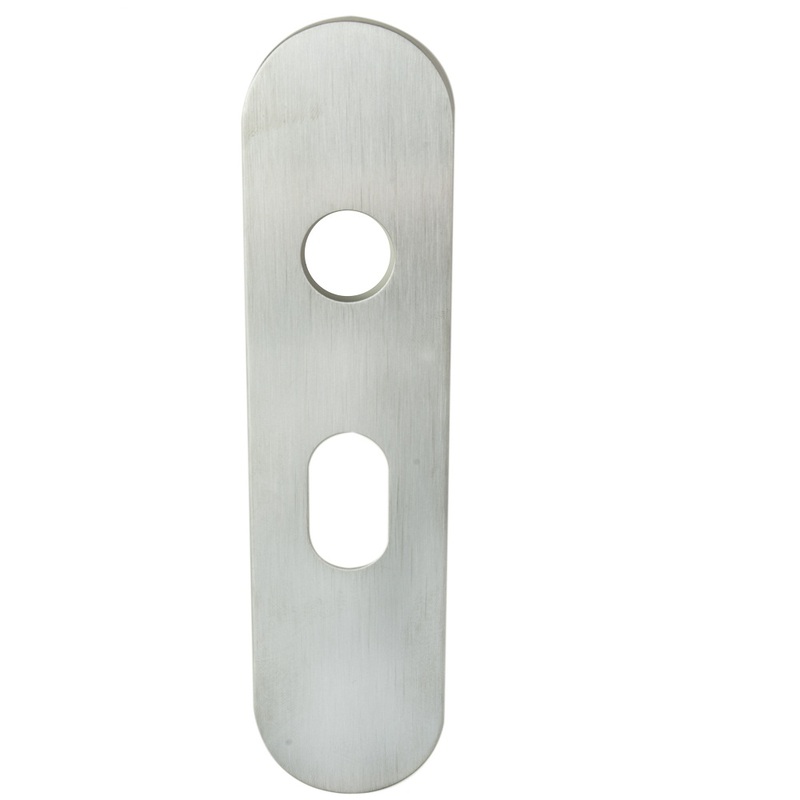 Safety lever on a Steel Inner Backplate. A multi function handle template which serves as a base for alternative covers making this a very useful and flexible product. 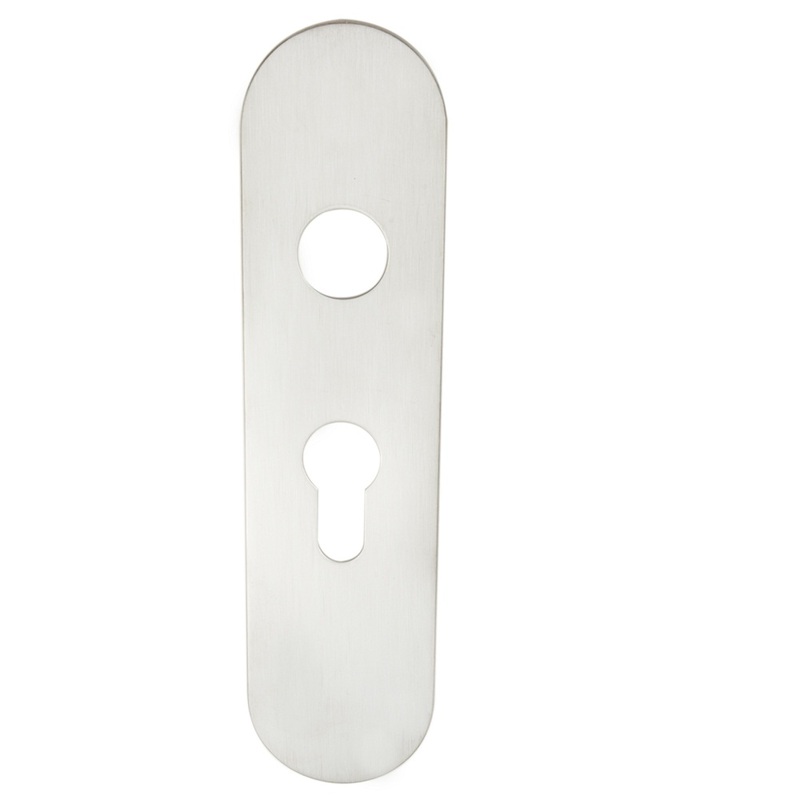 Various covers can be fitted over the template thus converting it into a lock, latch or bathroom assembly as required. 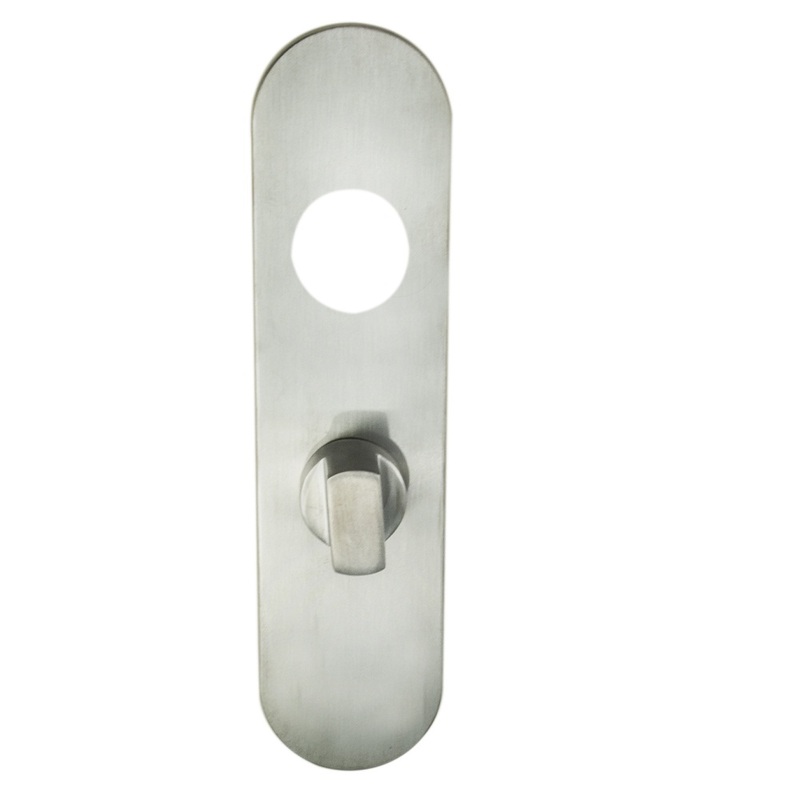 Lock options consist of; Euro, Oval, and Standard profile in various centres. The covers to be ordered separately . 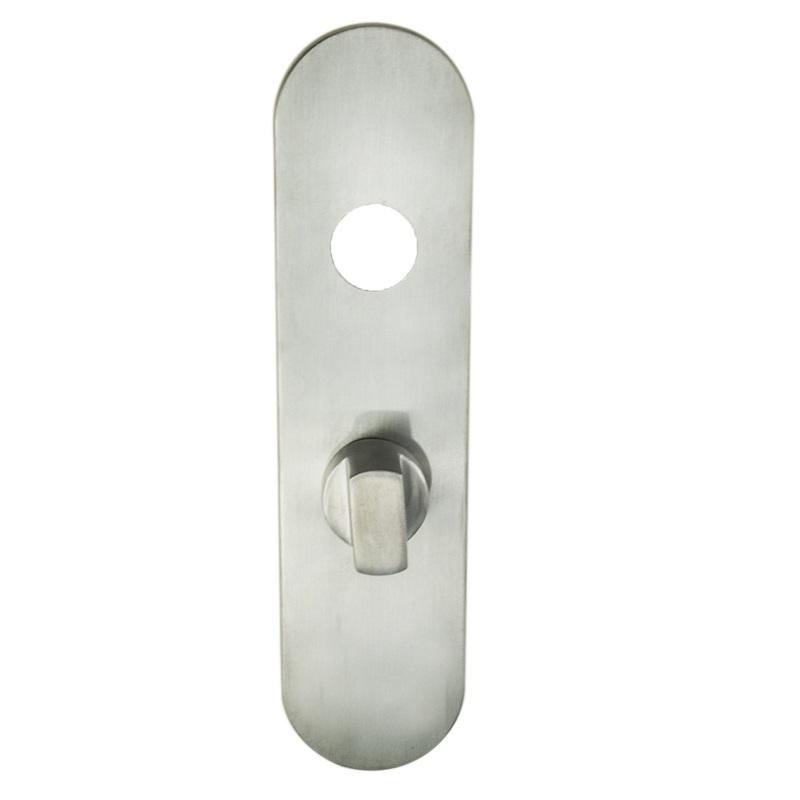 The safety lever is a round bar return to door type and the assembly and optional covers meet BS Standard 8300 for disabled people and BS EN 1906 requirements. Comes with a 25 year mechanical warranty and is Fire rated. Suitable for fitment in all domestic, commercial and industrial environments. Part of the Steelworx range in grade 316 Stainless Steel. Please note SWLP123SSS is the lever on inner plate only. Please order the separate cover plates to suit.